What he did have for us though, is the finest gadget any movie, anywhere, at any time, will ever have for us. I’m actually getting a little misty eyed as I write this, but I give to you – Little Nellie. Four men. Four suitcases. They are opened to reveal what look like aeroplane parts. What follows are stop motion shots of Little Nellie being put together. Tiger Tanaka laughs at the toy helicopter. Q on Location: “Right, now pay attention. “Two rocket launchers.” For heat seeking missiles, no less. His helmet even has a cine-camera. 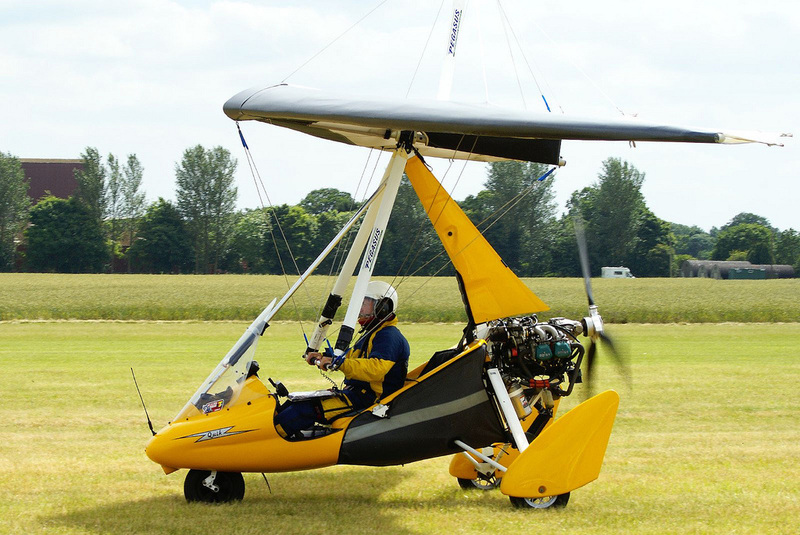 Watching this Ken Wallis designed AutoGyro fly around on-screen was one of the all time classic movie moments. You can't buy Little Nellie, although there are clever people out there that are able to build one for you, but if you have enough money. And are happy with a much lighter version - it will be lighter because it won't have the weapons! 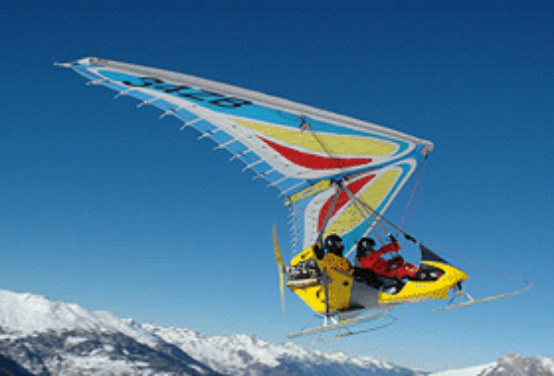 However, AutoGyros are available to buy, including on the second hand market. 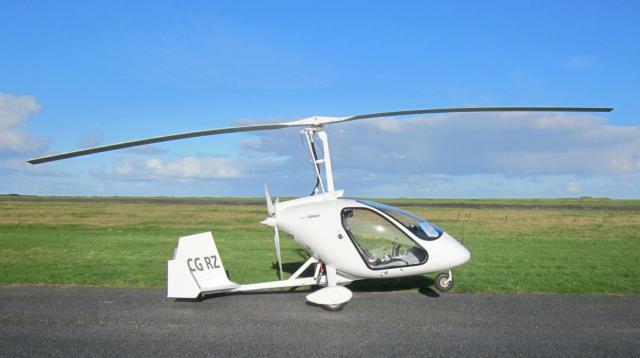 The one on the right was available in February 2013 for £65,000, but you can buy them for as little as £5,000 at the Aircraft For Sale website. 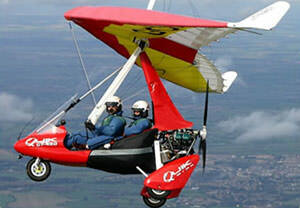 Activity: Microlight Flight - 20 Mins. 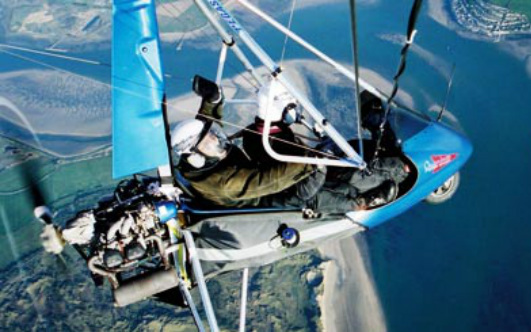 Activity: Microlight Flight - 30 Mins.